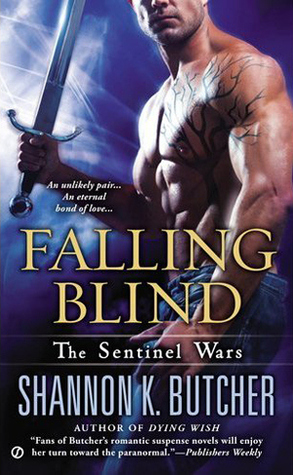 Para-RT13: Falling Blind Giveaway with Shannon K. Butcher! 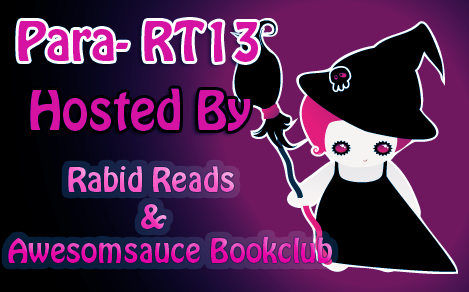 Today’s Para-RT13 post is short and sweet. 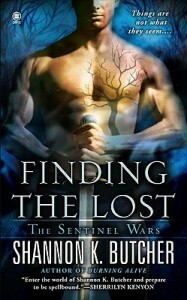 When I contacted Shannon K. Butcher about participating she was on a tight deadline and couldn’t squeeze me in. I understand. 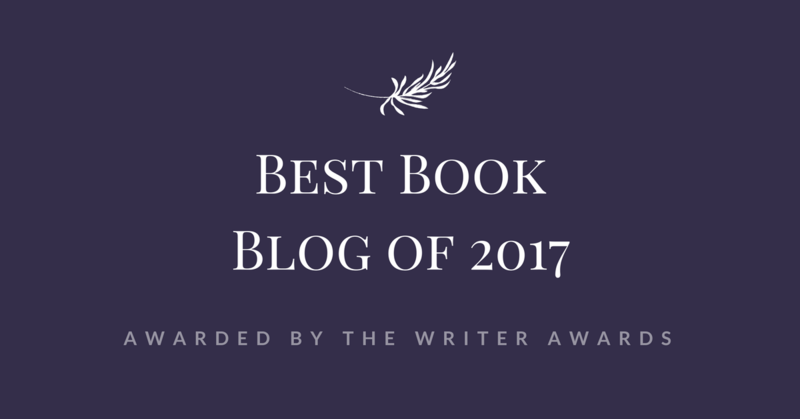 Authors have to write after all; it’s what keeps me stocked with books! 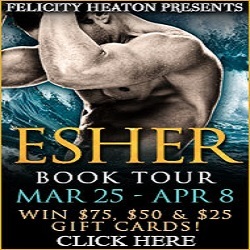 Shannon was kind enough to sponsor a giveaway though and here it is! 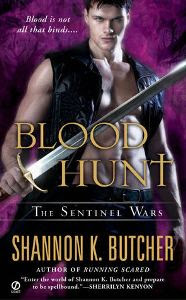 A beautiful, independent Theronai, Rory Rainey knows that her attempts to be a warrior are futile—unless she can stop the demonic visions that torment her. Determined to be free, Rory sets out to find the mysterious guardian who can cure her, before she loses her sight—or her life. But Rory’s journey brings its own dangers when she is attacked by a pack of Synestryn sent by the demon lord Raygh. 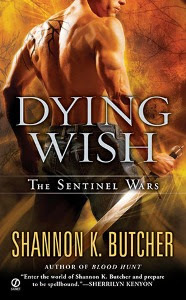 Since launching her career in 2007, award-winning author Shannon K. Butcher has penned more than eighteen titles, including the paranormal romance series, the Sentinel Wars; the action-romance series, the Edge; and a handful of romantic suspense novels and works of short fiction. Being a former engineer and current nerd, she frequently uses charts, graphs and tables to aid her in the mechanics of story design and to keep track of all those pesky characters and magical powers. 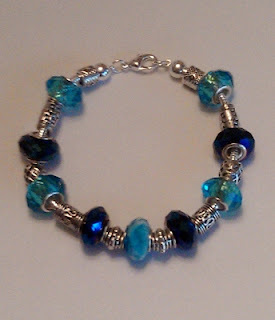 An avid beader and glass artist, she spends her free time playing with colored glass and beads. 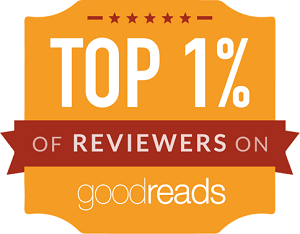 First in an all-new paranormal romance series. Helen Day is haunted by visions of herself surrounded by flames, as a dark-haired man watches her burn. So when she sees the man of her nightmares staring at her from across a diner, she attempts to flee-but instead ends up in the man’s arms. There, she awakens a force more powerful and enticing than she could ever imagine. 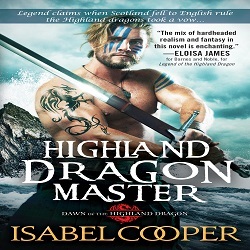 For the man is actually Theronai warrior Drake, whose own pain is driven away by Helen’s presence. 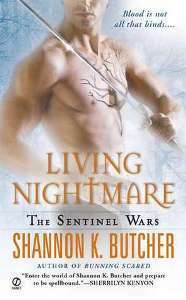 Jackie Patton has been rescued by the Theronai from her captivity and torture at the hands of the Synestryn, only to learn that she’s a potential match for the Theronai warriors who need a woman to literally save their lives. This is a series I’ve started and need to catch up on. After I take my PNR break I plan to get back to it by the end of the year. I love the sound of this series, and yes deadlines can be awful! Alpha warriors? I’m in! Love the covers too. 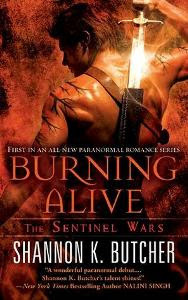 While I enjoy all of Shannon’s series, the Sentinels Wars is my absolute favorite! Vile, driving villains, heinous monsters, and mysterious figure called the Solarc (who is not a nice guy) keep the good guys on their toes. Complex back story unfolds as we share the adventures of strong women who delve into personal legacies during point loads of crisis, and try not to get to distracted by the hunky guys who seem too good to be true. Yet Ms Butcher manages to avoid the cliché, and applies her engineer’s sense of logic to events. 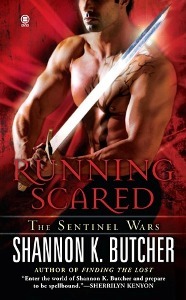 Gorgeous cover, I need to start reading this series!